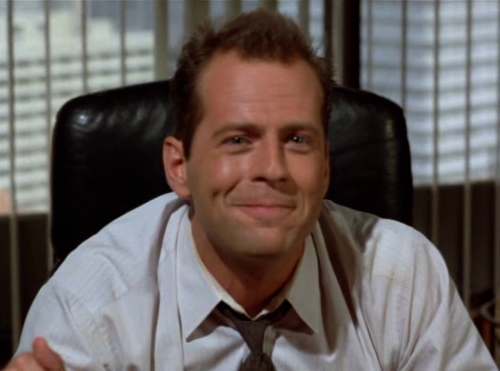 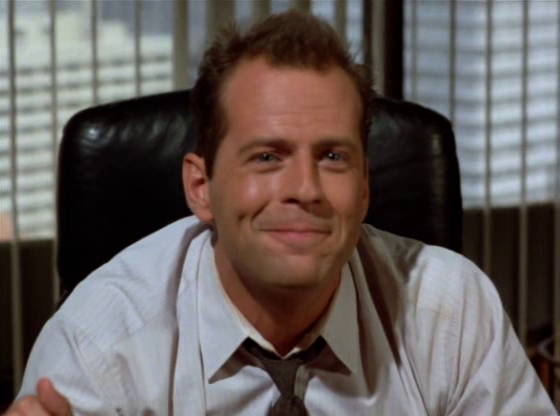 David. . Wallpaper and background images in the Moonlighting club tagged: moonlighting maddie david addison bruce willis.